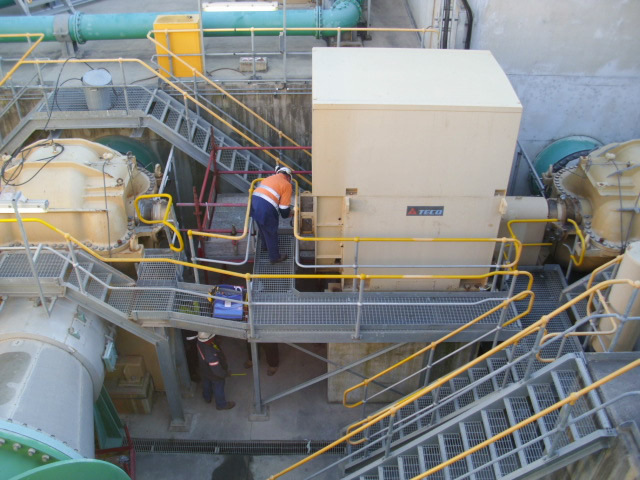 AC Hargreaves' field/site capabilities and service are continuing to enjoy strong growth. 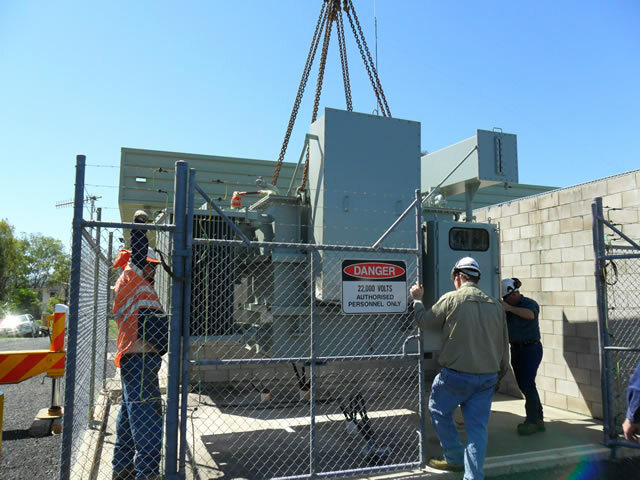 Our staffing skills are being monitored closely as we strive to be service oriented leaders in our field. 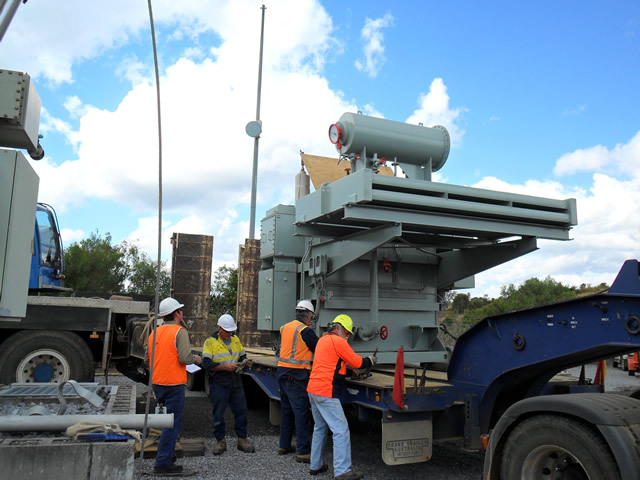 Strong investments in the latest equipment and technology ensure we deliver to our customers the best service at the most economical rates. 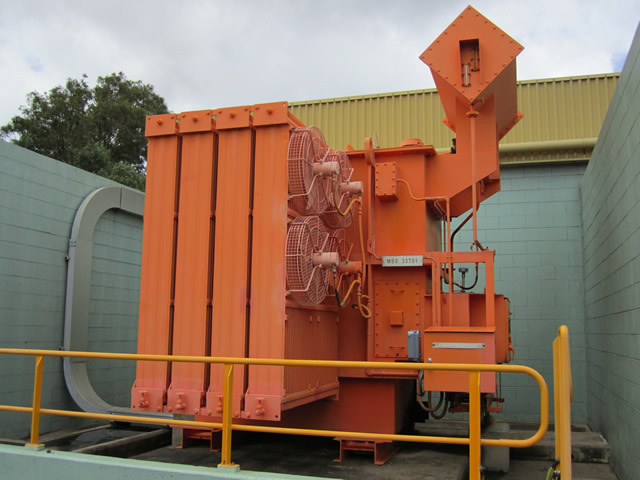 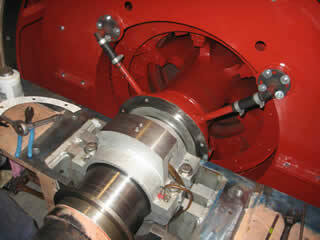 Please view our capabilities to see where we can best service your requirements. 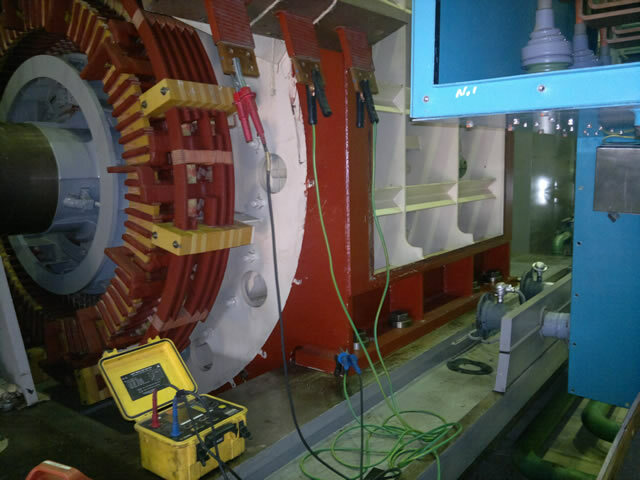 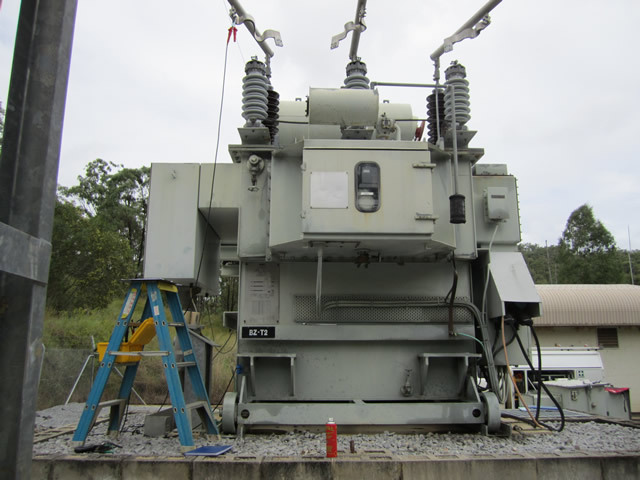 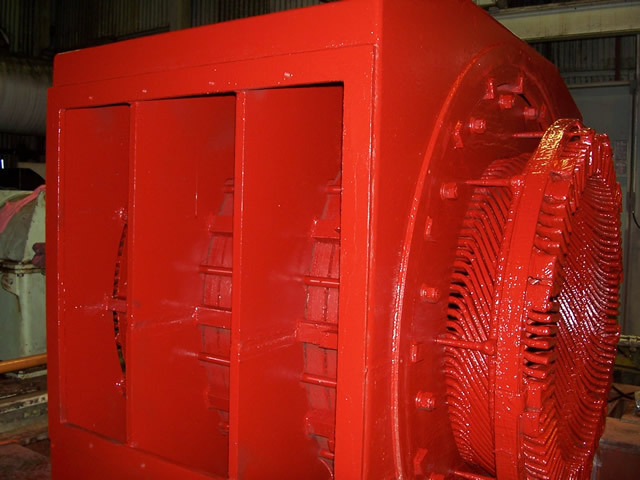 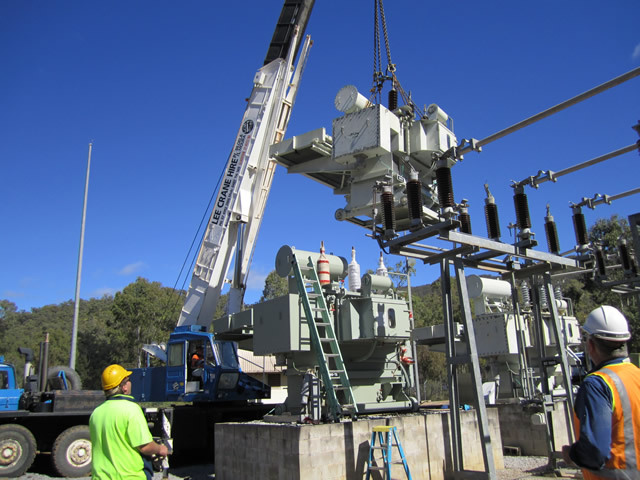 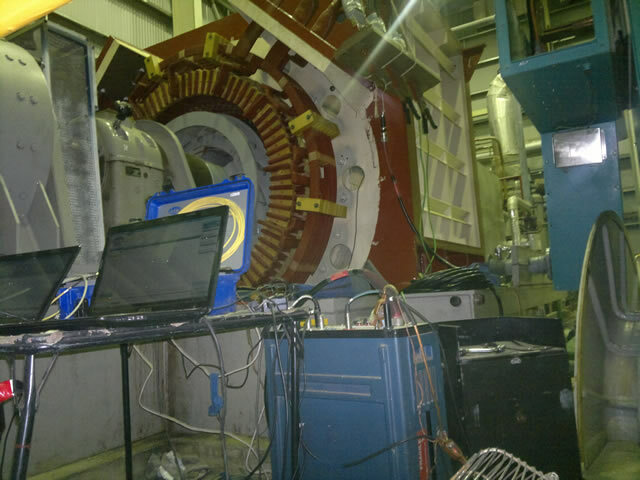 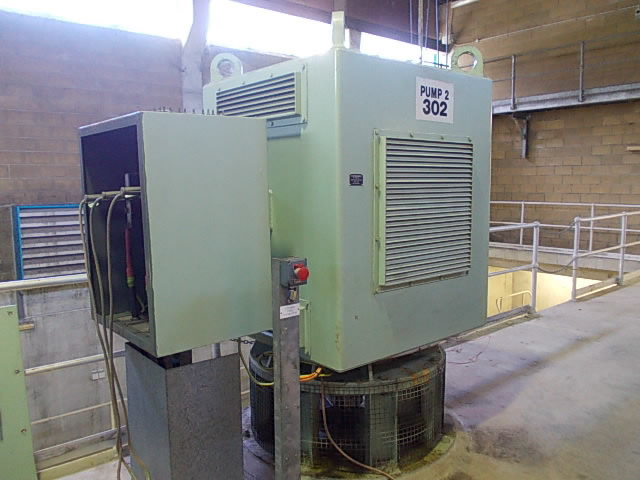 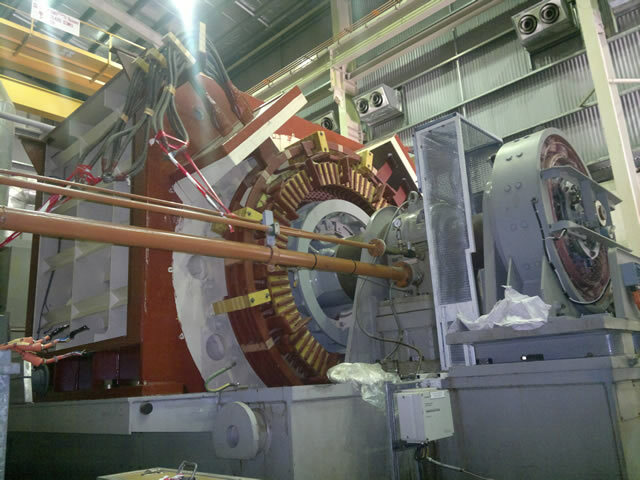 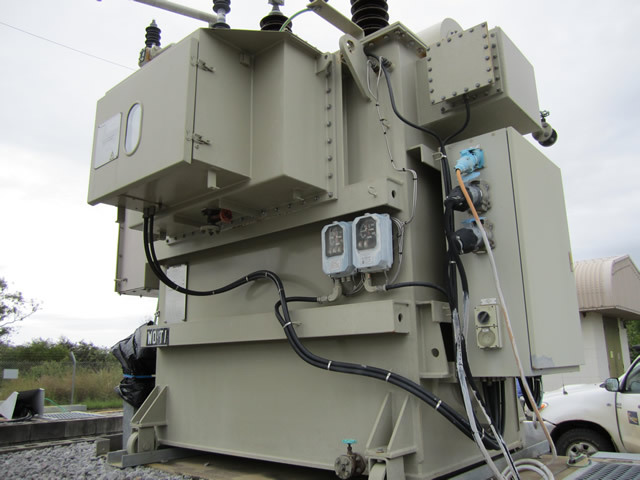 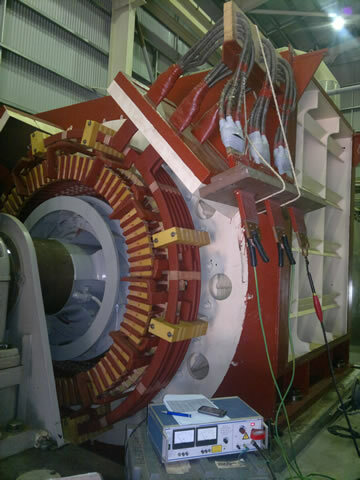 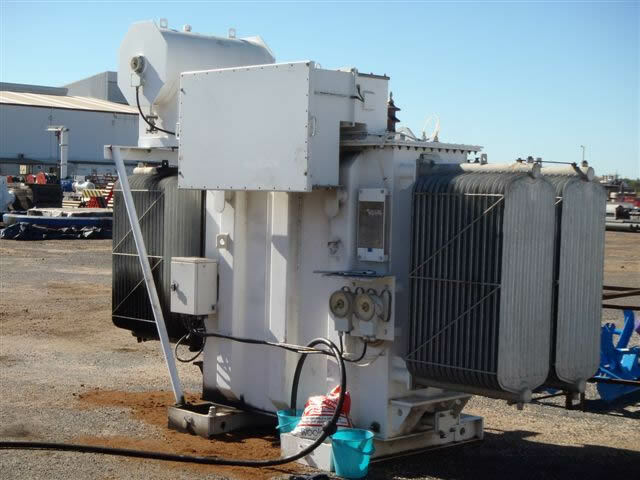 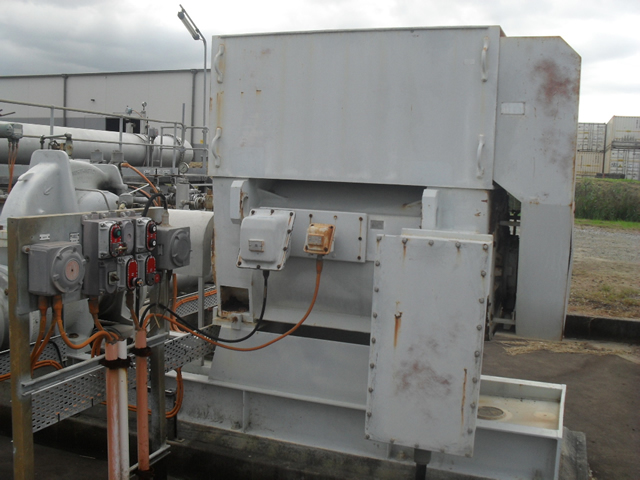 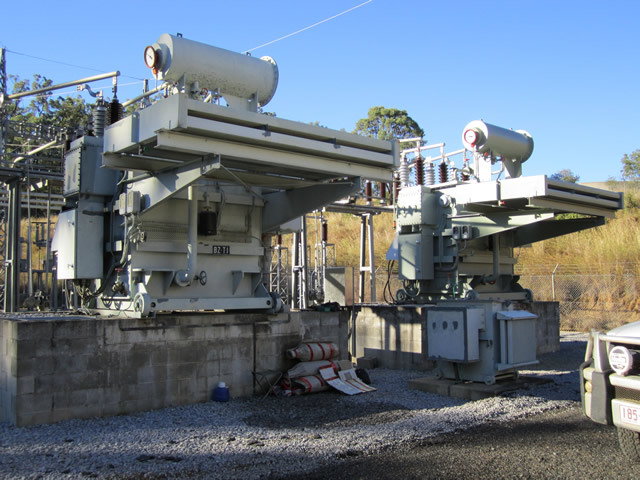 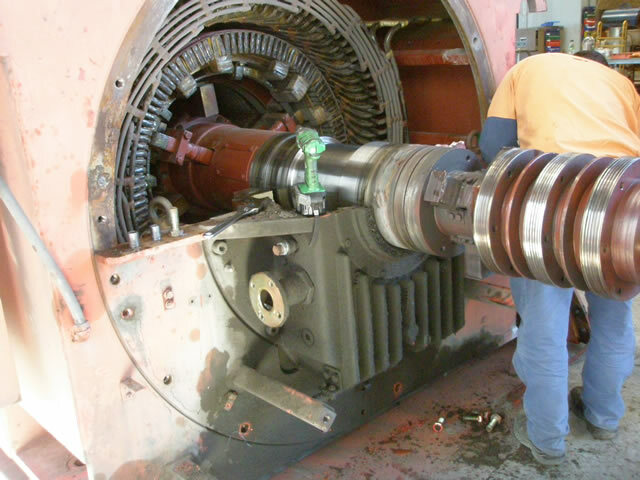 With a dedicated and knowledgeable onsite service team we are able to over haul, repair and test all High Voltage rotating machines. 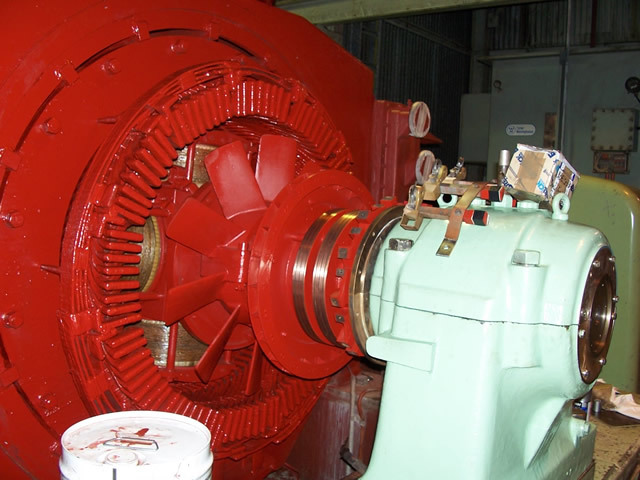 Whether we perform a major overhaul or a simple white metal bearing repair, a comprehensive report would be available on request. 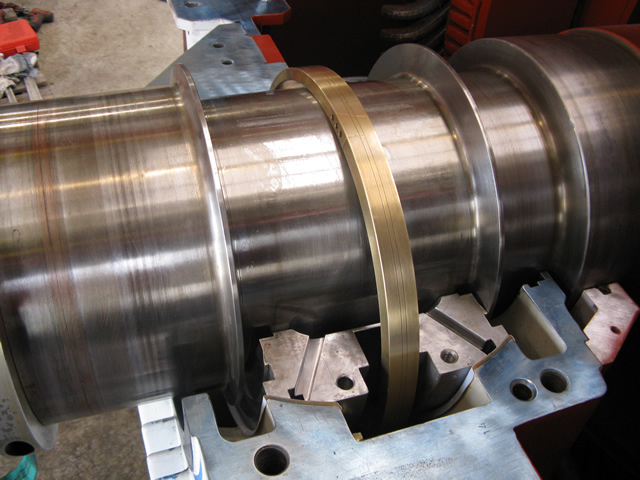 Due to continued pressure on production costs, companies all over the world require the most efficient methods of achieving cost reductions. 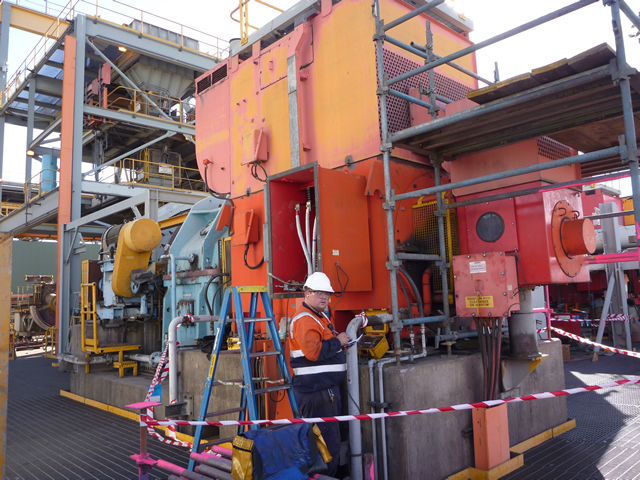 Our condition monitoring service is a very important system in the fight against ever-increasing production costs. 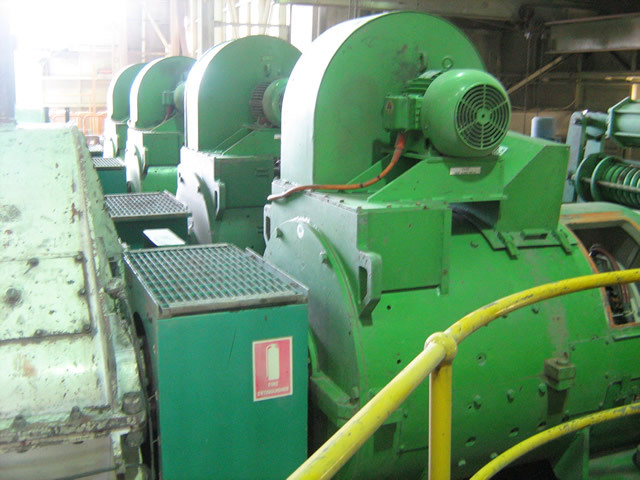 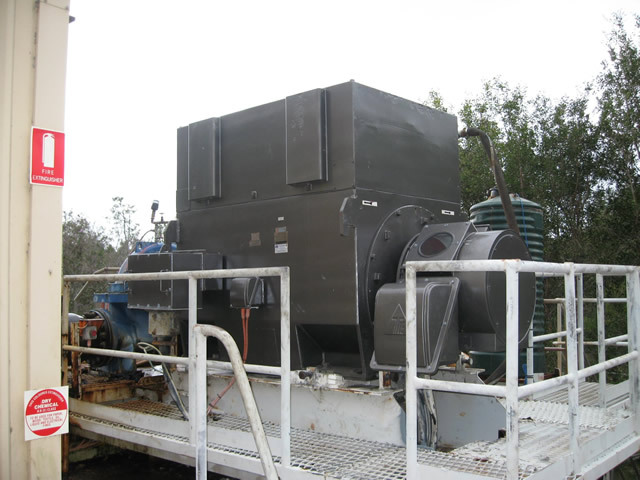 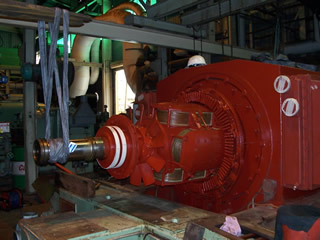 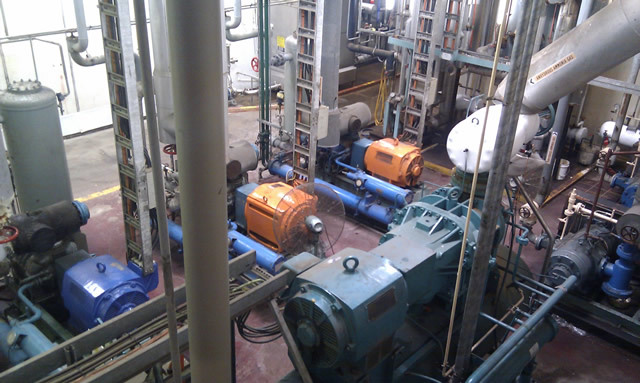 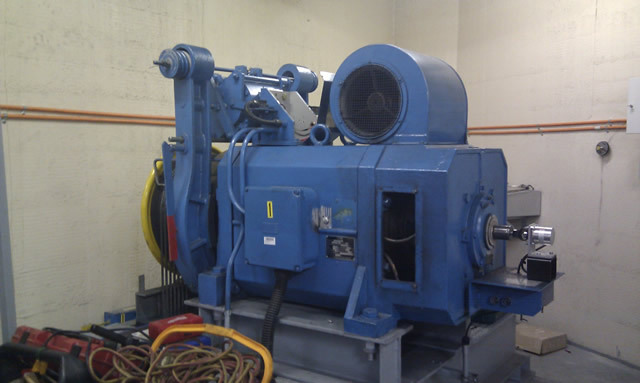 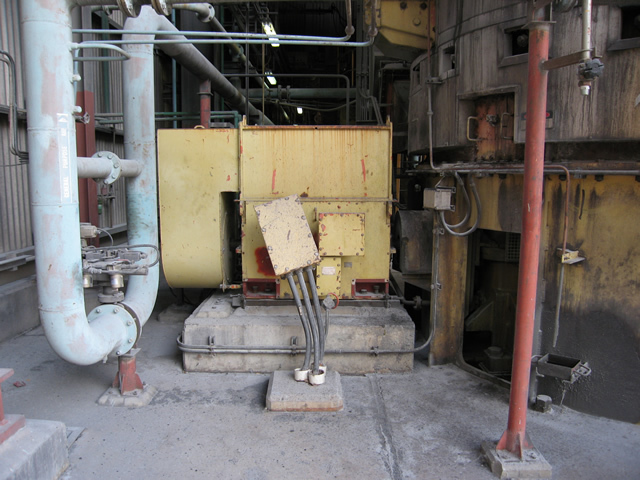 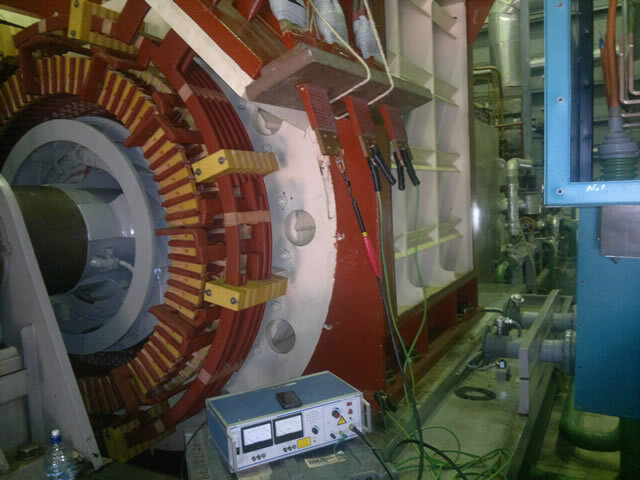 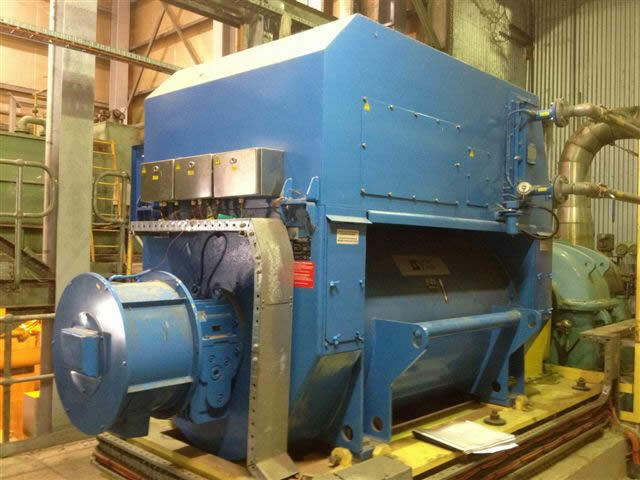 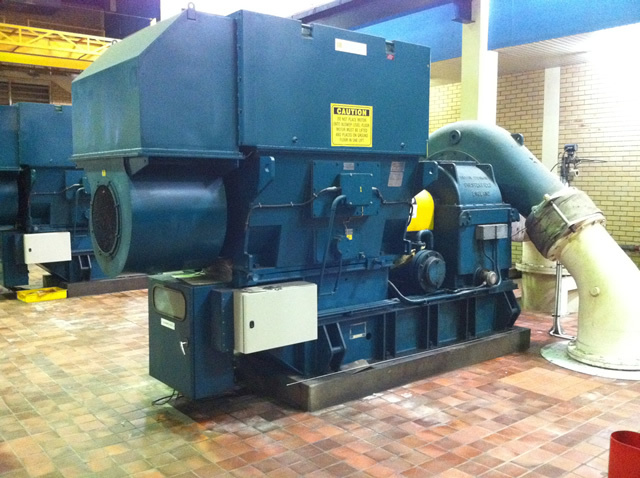 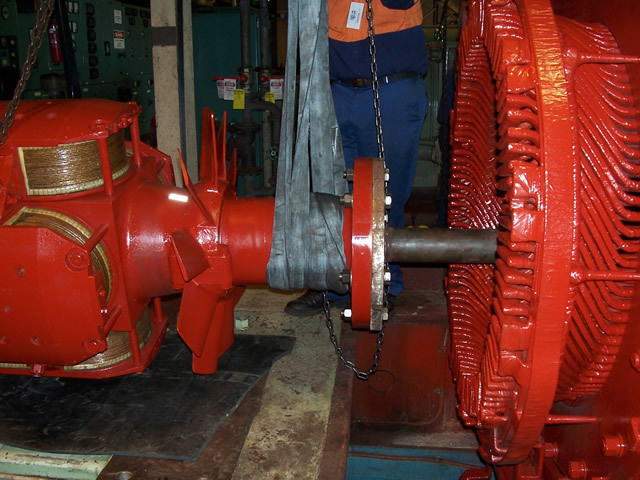 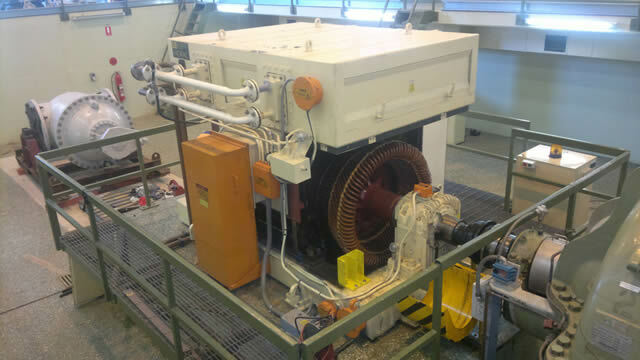 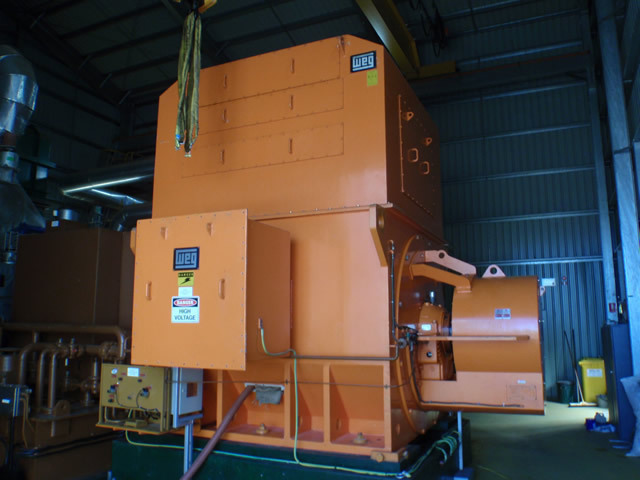 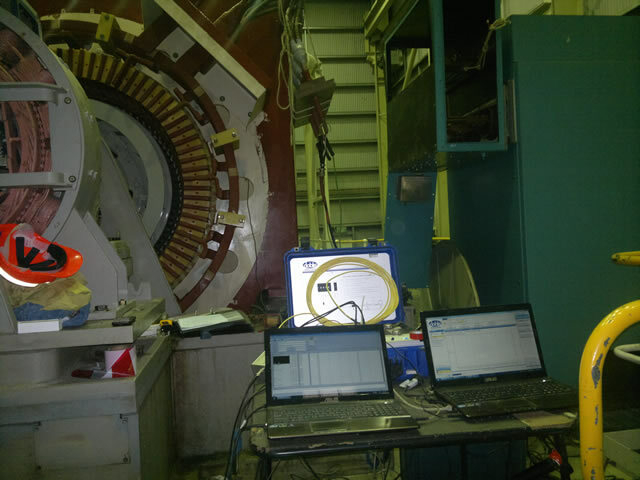 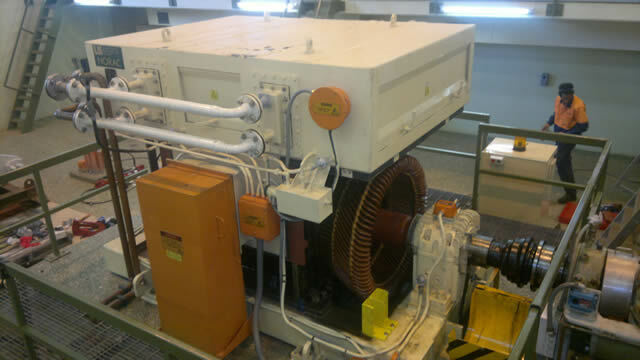 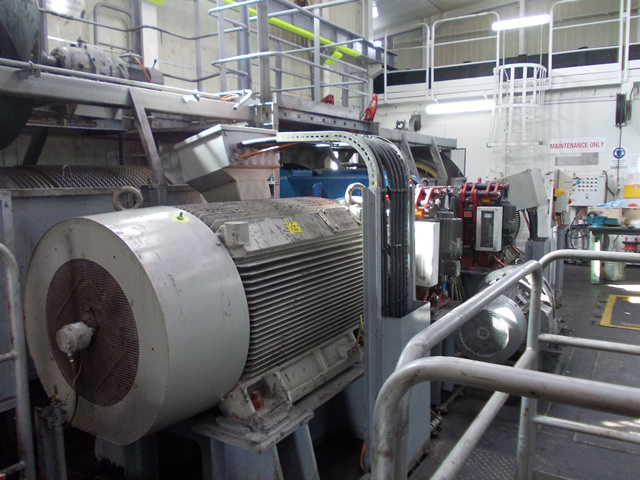 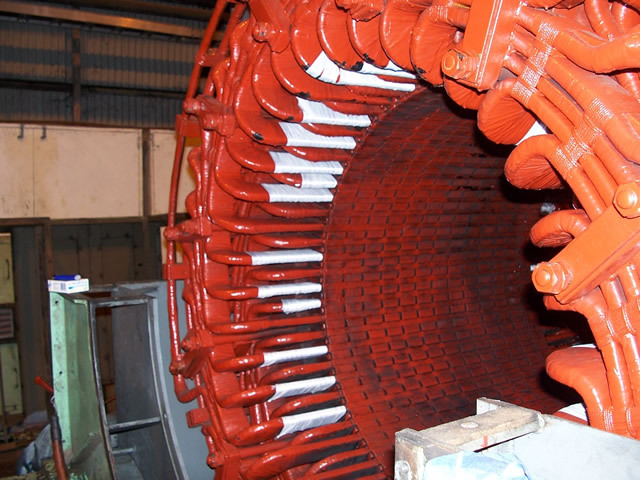 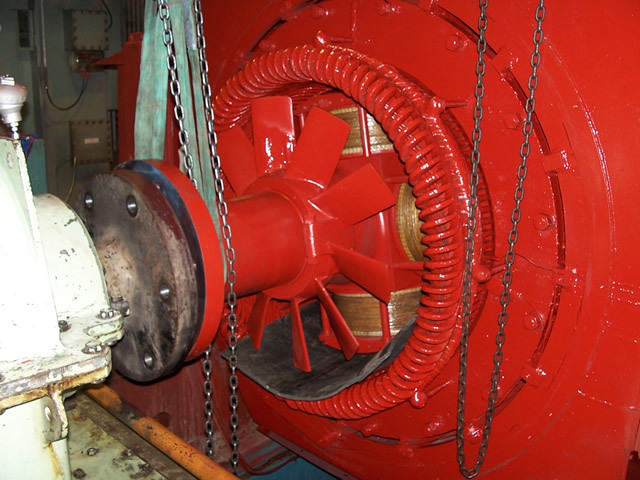 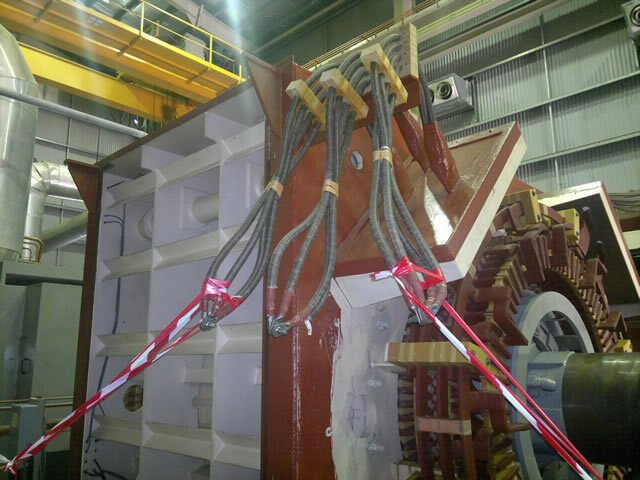 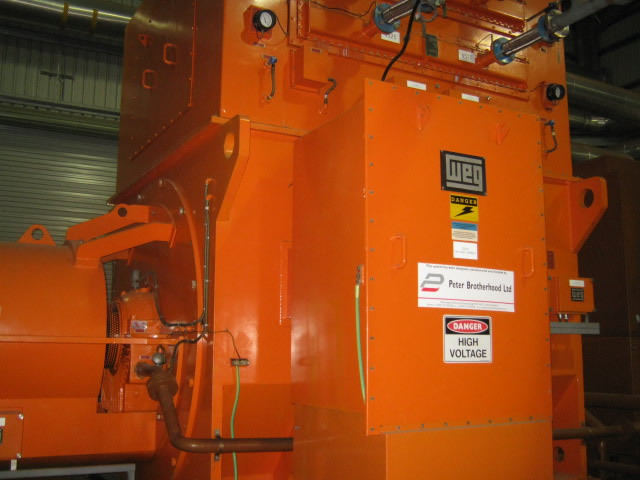 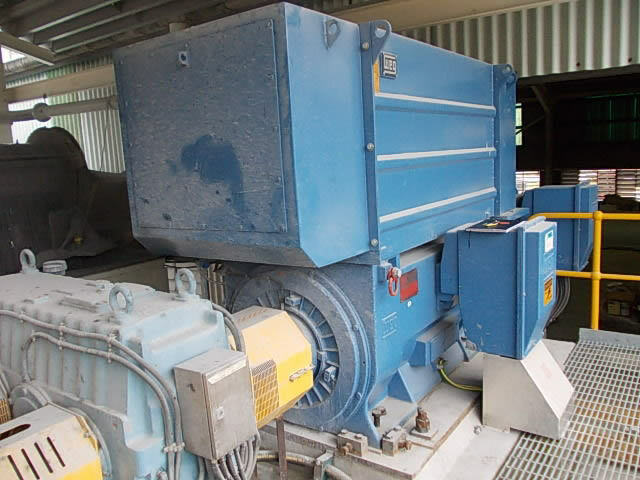 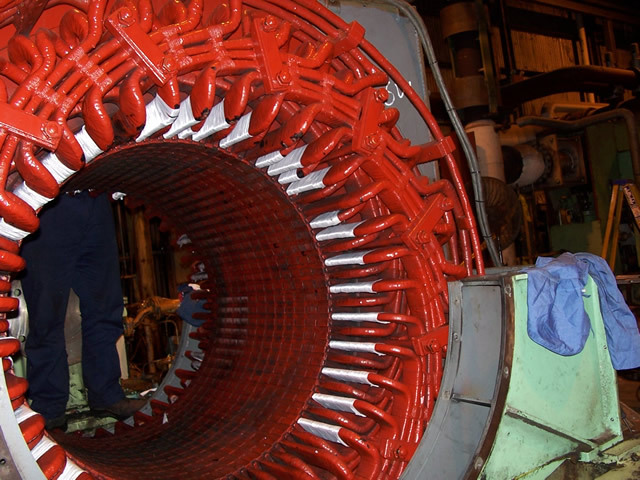 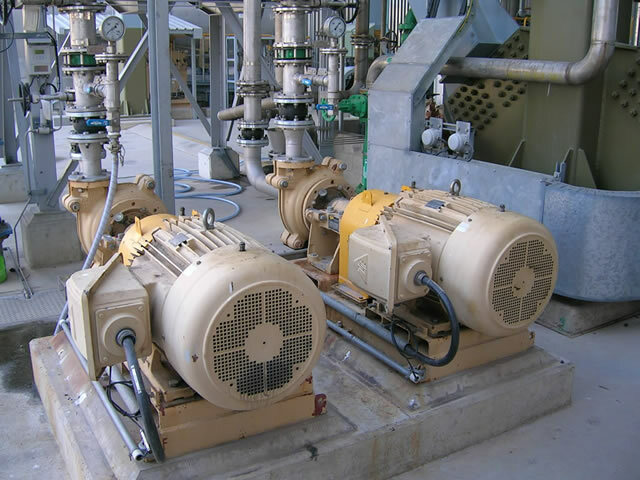 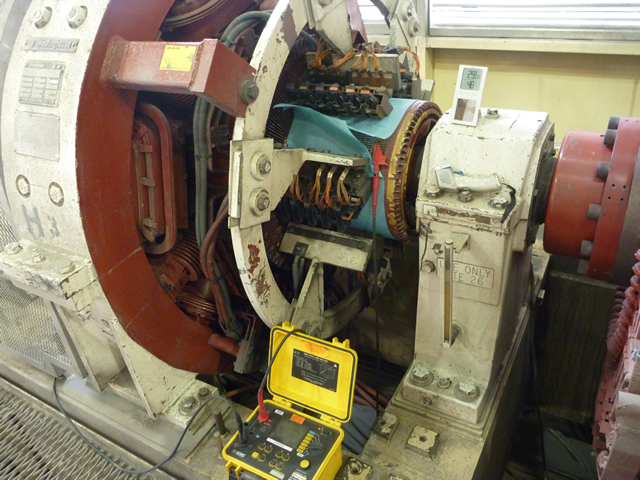 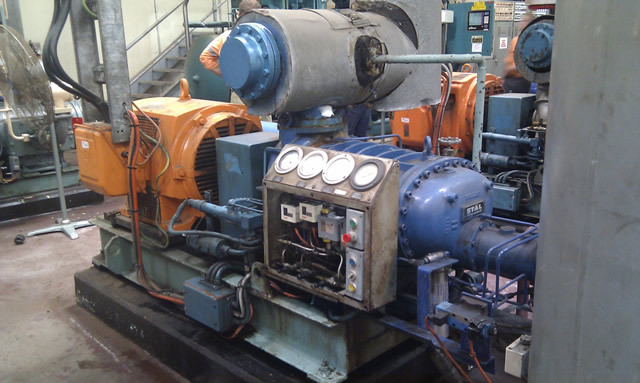 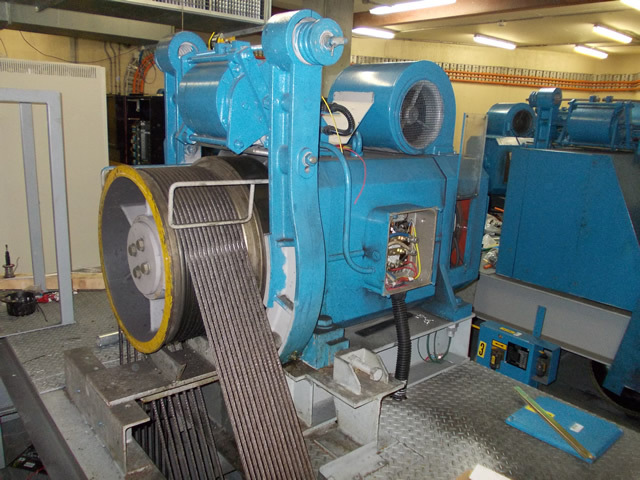 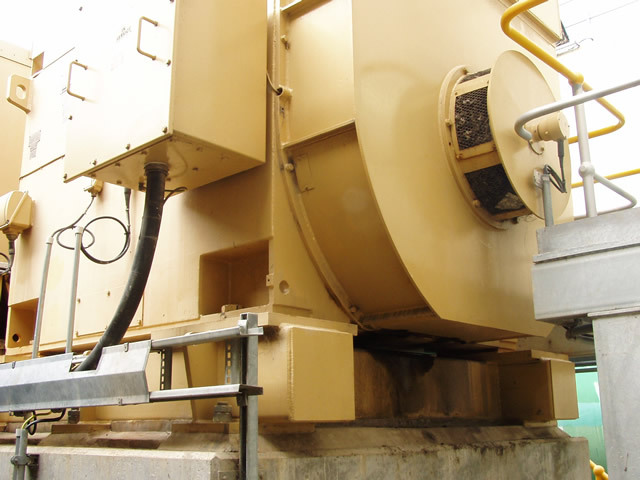 By monitoring the condition of critical motors and associated equipment, scheduled maintenance can be planned around production, compared to a costly breakdown adding unexpected costs.